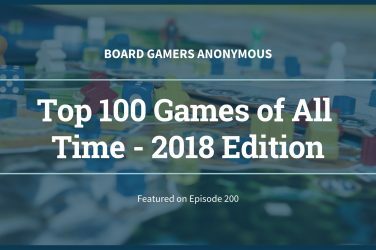 To celebrate the release of Episode 100 and the Board Gamers Anonymous Top 100 list, each of us created our own Top 50 list. 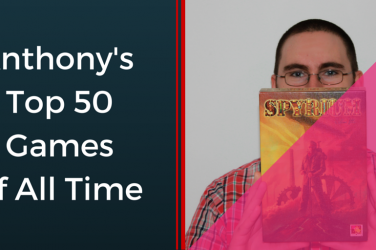 Below is Chris’s full top 50 games of all time list, complete with many of the games you’ve heard him talk about on the show every month. 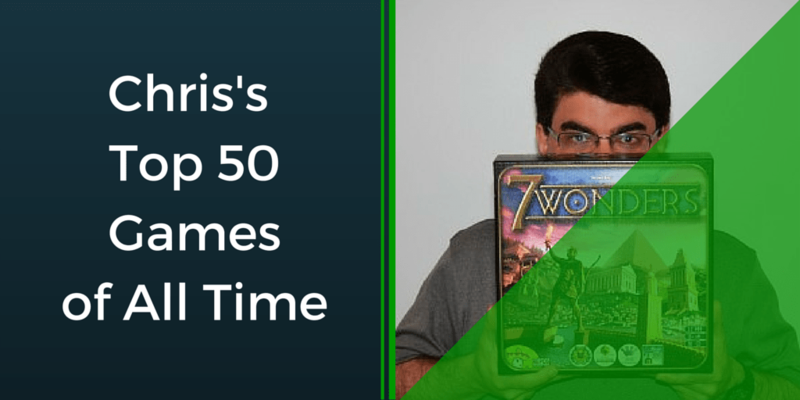 You can scroll down to see the full list, including Chris’s Number 1 game of all time, or you can click here to see the full Top 100 list, including several games that Chris has on his list, along with write-ups and comments from him and the team about those games and what makes them so unique. 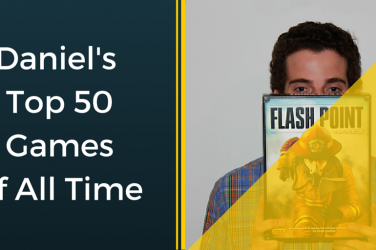 You can also read Anthony’s, Daniel’s, or Drew’s Top 50 Lists, all up on the site. 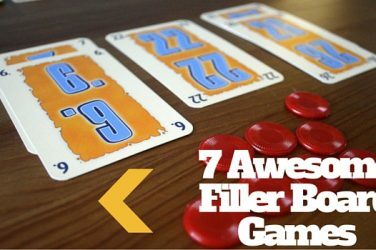 To learn more about our favorite games, visit our Top 100 list here. 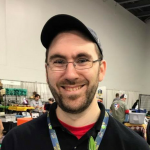 You can also read more about Chris and the whole BGA team on our About Us page. 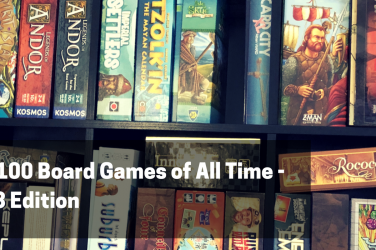 And of course, make sure to follow Board Gamers Anonymous on Facebook and Twitter, and connect with us in the BGA guild on Board Game Geek. 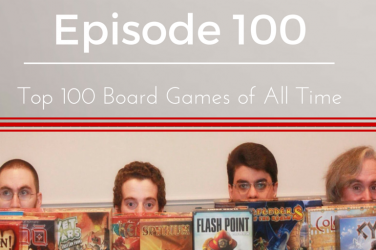 We’re always excited to connect with fellow gamers and listeners and hear what their top game choices are.